Using innovative cookstove technology to improve the world. During a normal service lifespan, each stove will save approximately 23 trees. Did you know the Kuniokoa stick-fed rocket stove reduces fuel usage by close to 50 percent? 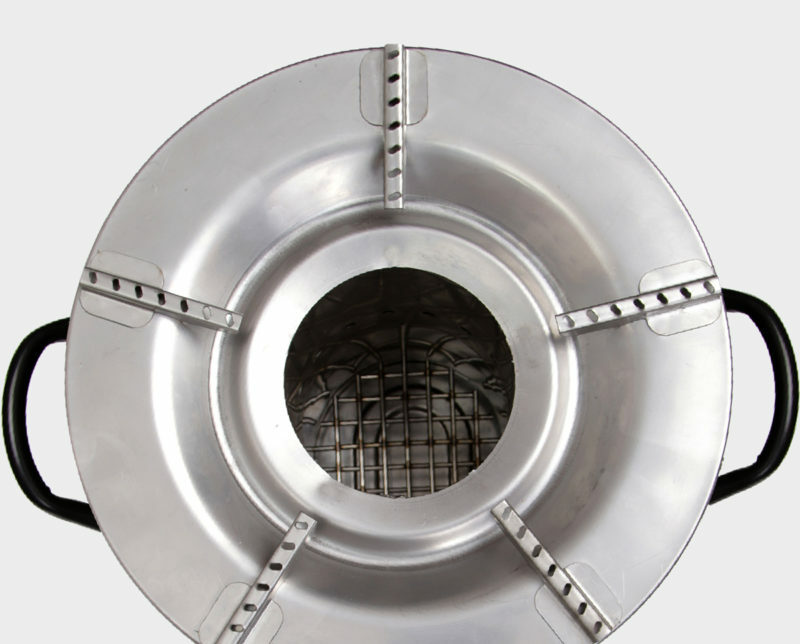 Explore our projects to see our innovative approach to cookstove design. An efficient cook stove can have a profound impact on quality of life. "Burn Design Lab provided me with an opportunity to make a positive impact on the world while gaining work experience and forging friendships with some of the best individuals I’ve ever met."